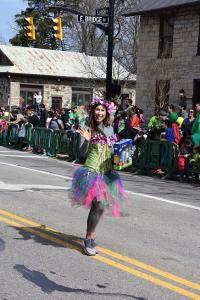 As the St. Patrick&apos;s Day Parade went underway, we got to see Fairy Alison for the first time. 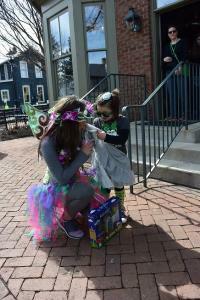 She was tinkering along with the Irish Fairy Door Company staff holding her very own fairy door! Children went wild over Fairy Alison, and we did too. 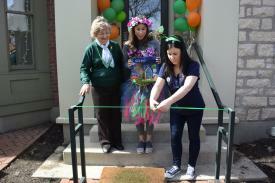 After the parade, Fairy Alison and the Irish Fairy Door Company owners cut the ribbon at the Dublin Visitor & Information Center for the official kick-off of the Irish Fairy Trail throughout Historic Dublin. "Fairy Finders" start at the Visitor&apos;s Center to pick-up a trail guide showing where to hunt for the rest of the fairy doors. 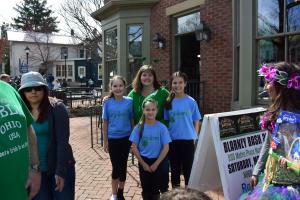 Fairy Alison was the celebrity of the town this past St. Patrick&apos;s Day. 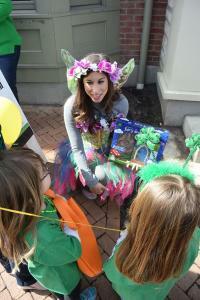 Little girls and boys flocked to see her beautiful wings, outfit and to hear the story of the Irish Fairies. All the time she held her very own Fairy Door to explain to the children how they could have a fairy of their own. 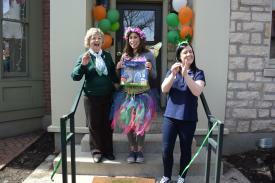 The Starlight Children&apos;s Foundation partnered with the Irish Fairy Door Company to sponsors a Grand Prize for the lucky winner of the opening of the Irish Fairy Doors of Dublin. 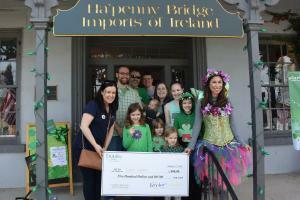 One lucky little girl pulled the green key to win a $500 U.S. Savings Bond, a donation of Irish Fairy Doors to a Children&apos;s Foundation in her name and her very own Irish Fairy Door to take home. 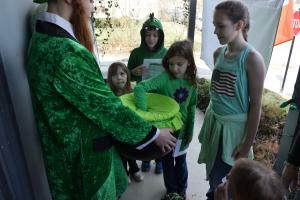 If you find all seven fairy doors throughout Historic Dublin, fill out the resident fairy names on your Trail Guide and turn it in at the Dublin Visitors & Information Center, our fairies will send you a FREE Irish Fairy Doors of Dublin t-shirt. Don&apos;t miss the most magical trail in Ohio! The fairies are waiting, so pick-up or download your Trail Guide today. Purchase your very own Irish Fairy Door at Ha&apos;Penny Bridge Imports of Ireland. 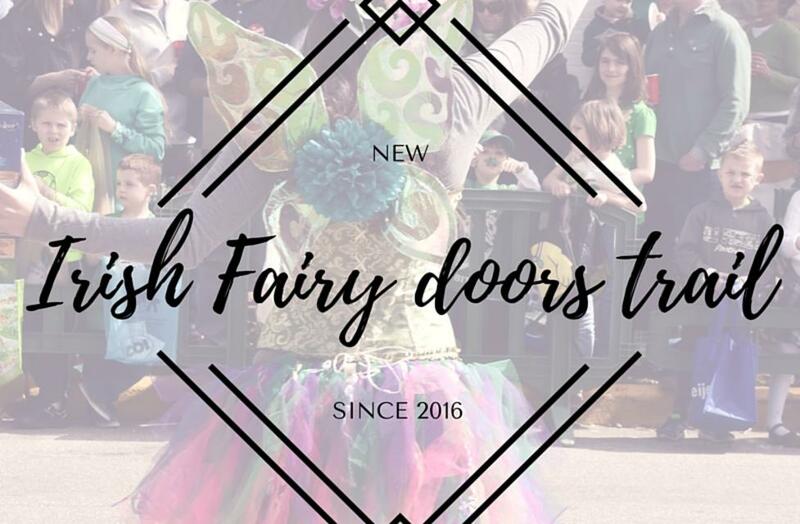 For more information on the Irish Fairy Doors Trail, or to download the Passport online click HERE.